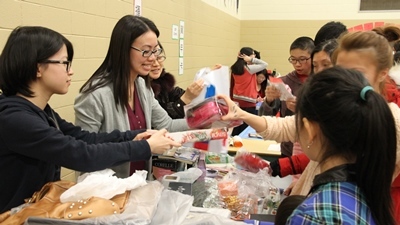 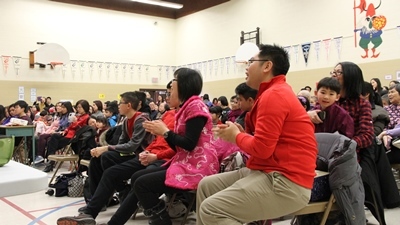 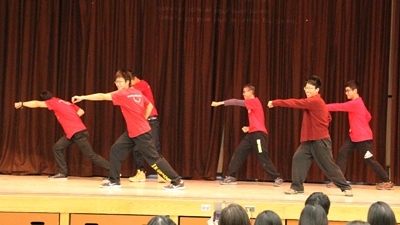 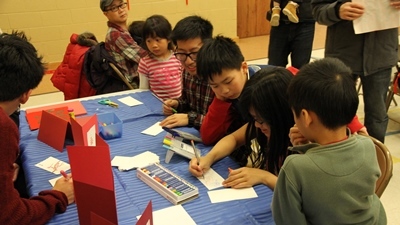 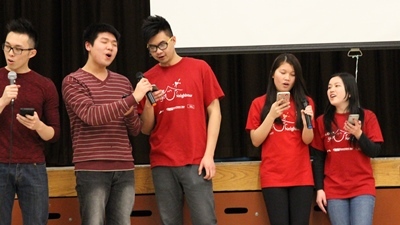 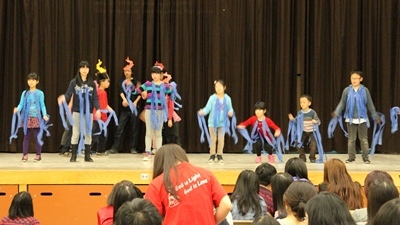 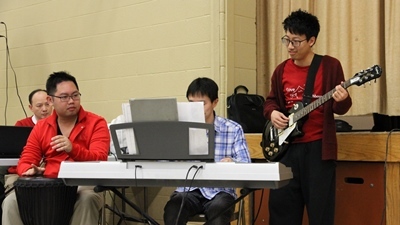 Over 130 participants came together to celebrate the Chinese New Year with games, refreshments and various performances. 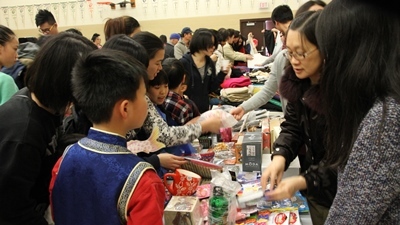 The charity sale also attracted a big crowd, and they were happy to get the items with such affordable price. 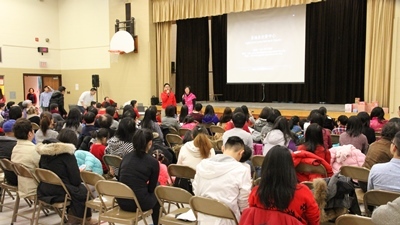 We are very glad to spread our joy to the community.